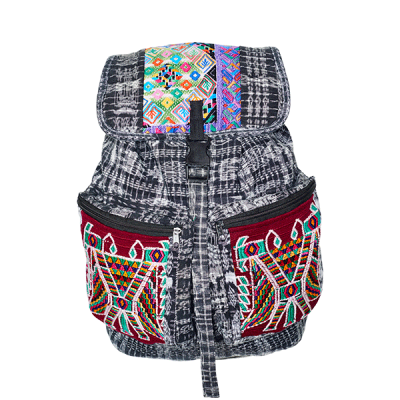 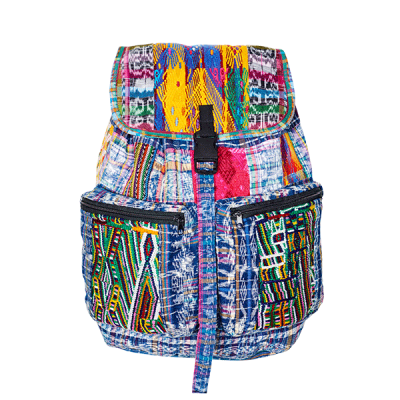 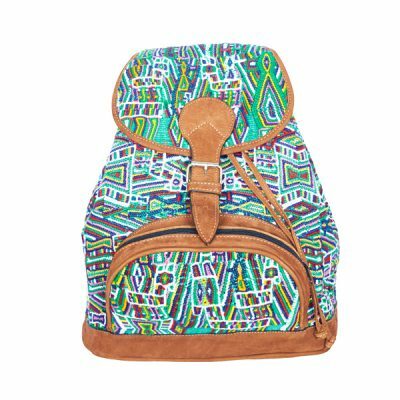 MARYSAL gypsy style backpacks and ethno backpacks are a stylish alternative to shoulder bags and the like. 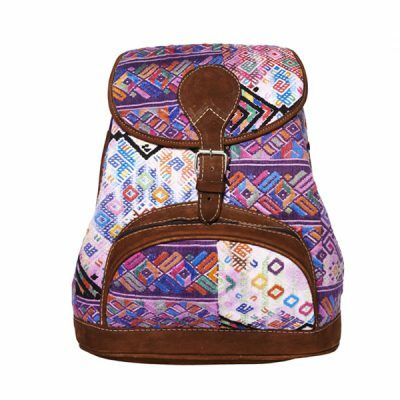 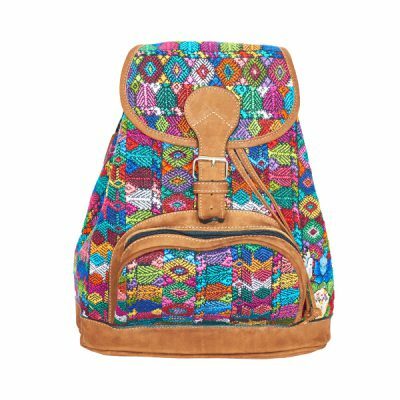 Our gypsy style backpacks are made from recycled fabrics of Mayan weavers in Guatemala, our ethno backpacks are combined with high quality and super soft leather. 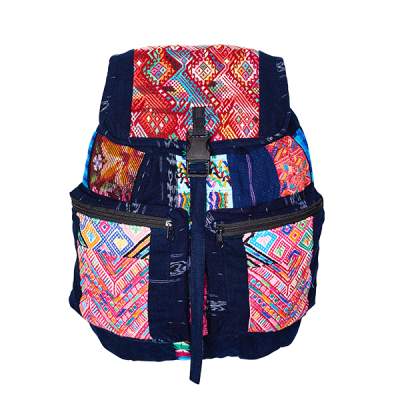 The lovingly handcrafted production makes every backpack unique. 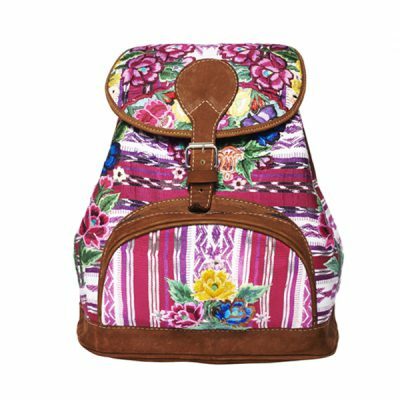 Discover our gypsy style backpack collection: Boho-inspired designs, aztec and ikat patterns, colorful traditional motifs, flower patterns and much more. 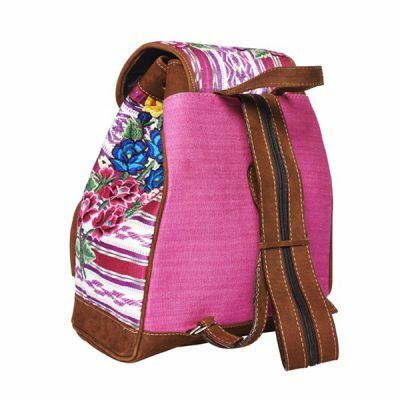 All gypsy style backpacks are made of 100% cotton and genuine leather and feature adjustable straps for comfortable carrying. 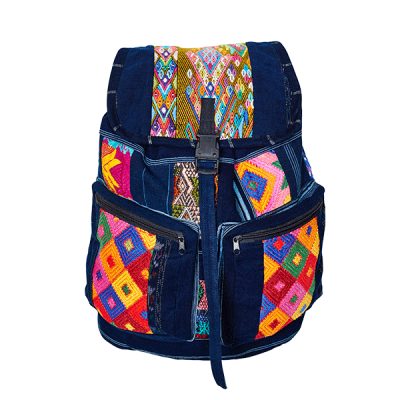 MARYSAL gypsy style backpacks are the perfect companion for city trips, excursions to the beach, travel, festivals, school, yoga and sports lessons, for hiking or simply for everyday life – comfortable, everything is ready to hand and still your hands are free.